Ozark Soul strives to bring you native plants grown from seed collected throughout various regions of Missouri. By providing native plants for your gardens and landscapes we hope to connect you to nature and welcome you home. What is a native plant? A native plant grew here before European settlement. But Ozark Soul believes that a native plant is so much more. They are the building blocks for the food web. They support complex interactions and relationships among organisms within our natural communities. 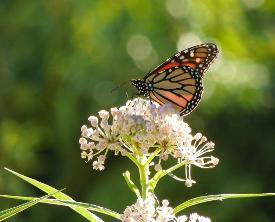 Simply put our native flora is the soul of the Ozarks. Native plants fuel our natural communities, adapt through climatic changes, and thrive in a wide range of growing conditions. As our natural habitats disappear, using native plants in the landscape will provide nectar, pollen, seeds, and a home for our insects, birds, and other animals. Planting natives can also help responsibly control storm-water runoff. The vast amount and size of many of our native species' root systems have the ability to retain and filter rain waters. The Ozarks have been blessed with an abundance of springs and rivers. The purity of these water resources should be of utmost concern looking towards the future. Plant natives for life! The plants, animals, and insects with which we coexist are an important part to our sense of place. The sights, sounds, smells, tastes, and feel of a landscape that is alive will bring you to a place of peace. 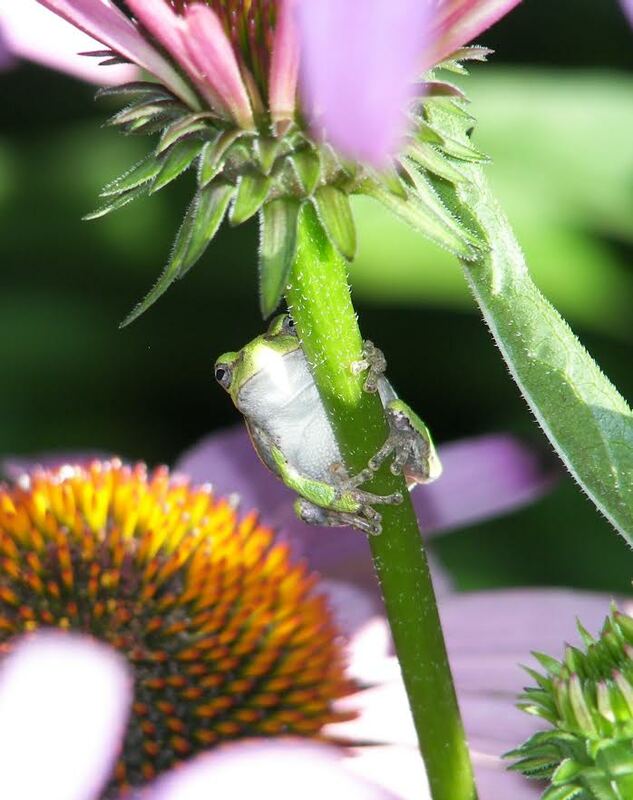 For example, the sight and sound of a tree frog calling to attract a mate while grasping the stem of a purple coneflower (Echinacea purpurea) or a monarch butterfly nectaring on a marsh milkweed (Asclepias incarnata). By using native plants in your landscape you can achieve a formal garden or a naturalistic wonderland. Let us help you choose the right plants for the right places around your home. Convert your sterile, song-less landscape into a vibrant, full-of-life experience!